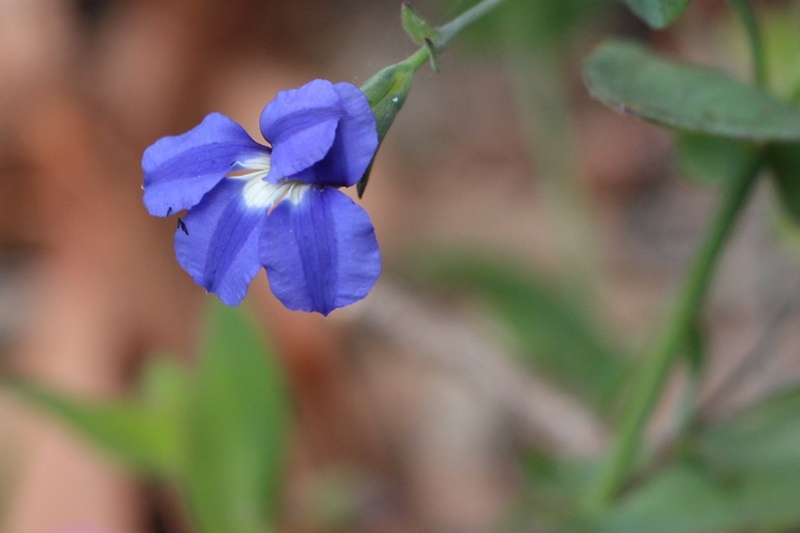 I thought this was a Dampiera, but the leaves didn’t look right, so I hunted through Google Images until I found something that looked close. It is a Goodenia Eatoniana and it doesn’t seem to have a common name. It is in the same family, Goodeniaceae, as the Dampiera, Scaevola, Velleia and the Lechenaultia. There are over 400 species in twelve genera and are mainly found in Australia.